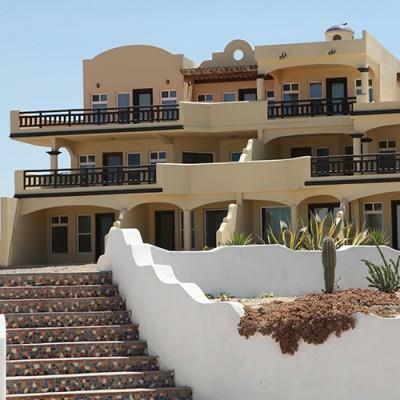 Santo Tomás is a masterplanned community offering Estate, Beachfront, and Desert View lots for custom and semi-custom homes. 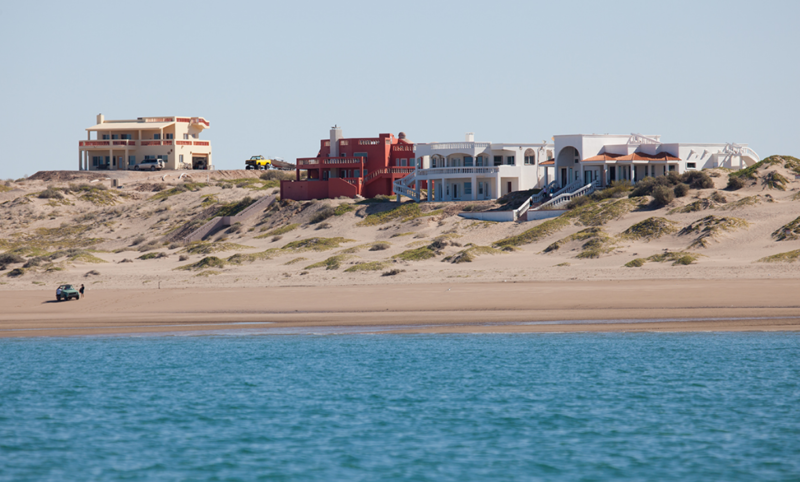 Santo Tomás is a unique beachfront community located one hour south of Puerto Peñasco (Rocky Point), Mexico. 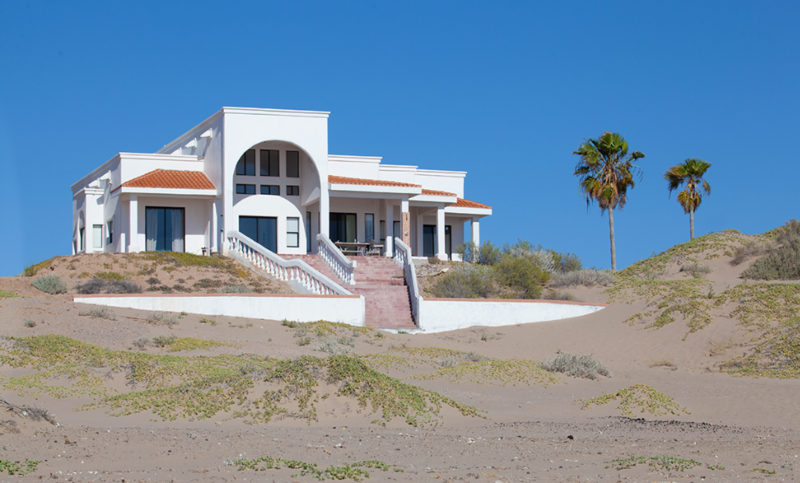 Santo Tomás offers beautiful condominiums and custom homes on beachfront, ocean view, and estate lots. A Private Oasis – With all the comforts of modern day living. 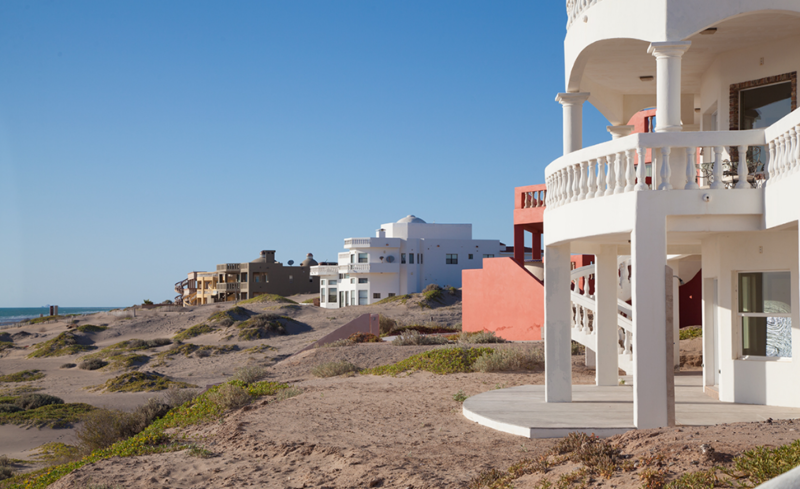 Santo Tomás is a beautifully authentic beachfront community located on the Sea of Cortéz, one hour south of Puerto Peñasco (Rocky Point), Mexico. 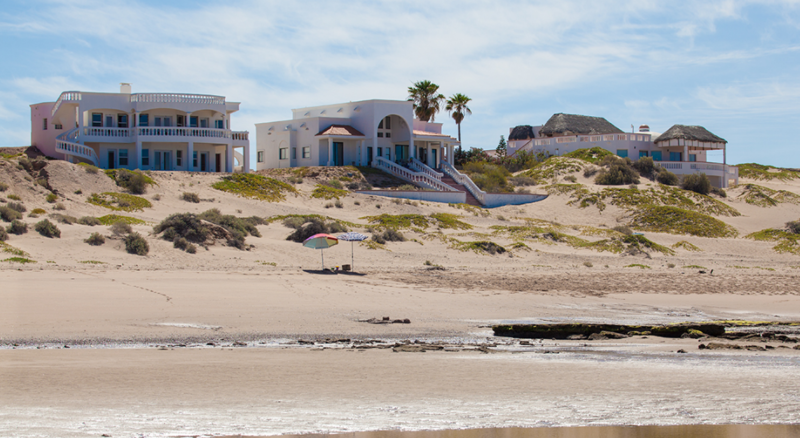 Santo Tomás is a private and secure getaway off the beaten path, along the route of the new coastal highway and just 45 minutes from the Mar de Cortes International Airport. 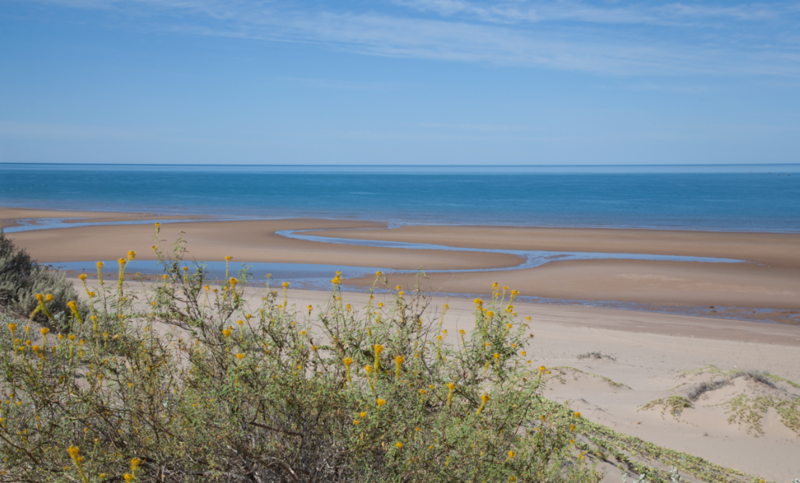 Nestled along the Sea of Cortez, Santo Tomas brings you a dramatic combination of 3,360 acres of beautiful Sonoran desert with 2½ miles of the most pristine swimmer friendly beaches in the state of Sonora. It may start as a vacation, but you will fall so in love with the turquoise waters, tranquil beaches, natural deserts and peaceful environment of that you will never want to leave. 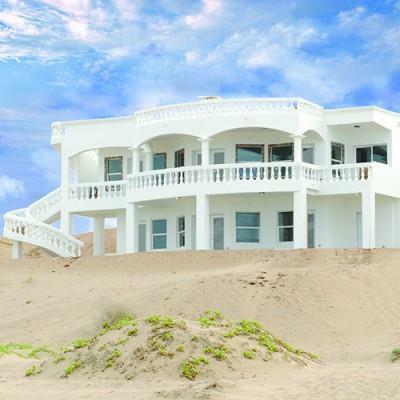 The prime location of Santo Tomas is only one hour south of Puerto Peñasco (Rocky Point), along the projected route of the new coastal highway, and 45 minutes away from the Mar de Cortes International Airport. 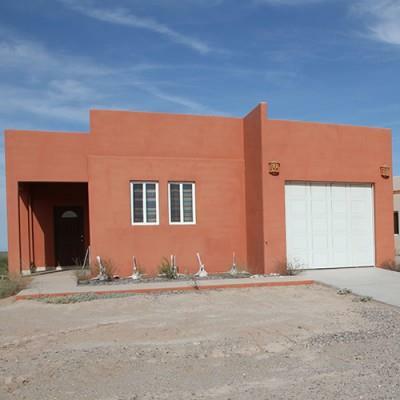 You will be surrounded in seclusion, but only a short drive away from civilization. The original tract of land that was named Santo Tomas was purchased by the Crewse-Reyna family in 1960. This tract, which consisted on 1500 hectares (approximately 3600 acres), was available for purchase from the federal government by the Crewse-Reyna family by virtue of a land grant that was given to Francisco Reyna Sotelo, patriarch of the Reyna clad who had participated successfully in the Mexican Revolution in the early part of the 20th century. These land rights were transferred to his daughter, Paulina Reyna Crewse and her husband, Otho (Bob) Crewse, and exercised by them in 1960 to acquire the parcel described above. During the 1960’s, Bob Crewse began to develop the land as a cattle ranch until his death in 1969. 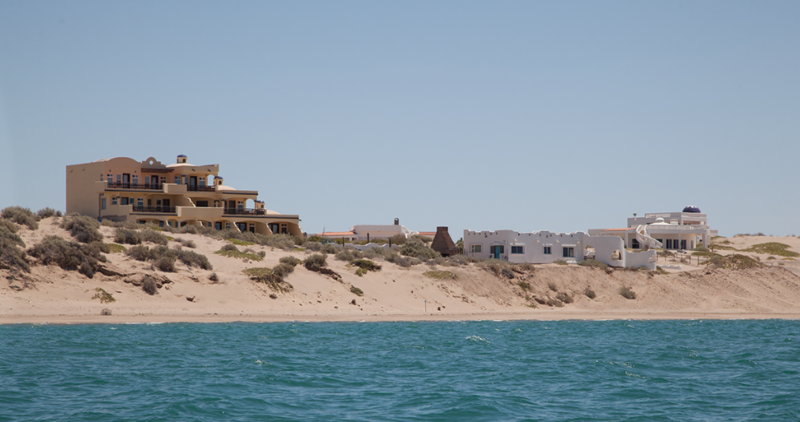 By 1971, Paulina had divested herself of the cattle and started the initial toursit development of the site which today bears the name Las Dunas. A restaurant, grocery store and a few rental cabins were the key amenities in this small “resort” which primarily served customers from Caborca and the surrounding region. After several marginal years of operation, Santo Tomas as a business went dormant in 1980. Although it didn’t take off as a successful enterprise during this period, it did develop a bit of a following and a reputation because of its natural beauty and seclusion. Over the next 16 years, development of the site remained at a standstill, although plans were in the works to develop it to its true potential. In 1996, Paulina and Bob’s children, together with a few other partners, began the efforts that today are starting to bear fruit as Las Dunas de Santo Tomas and Santo Tomas in general. 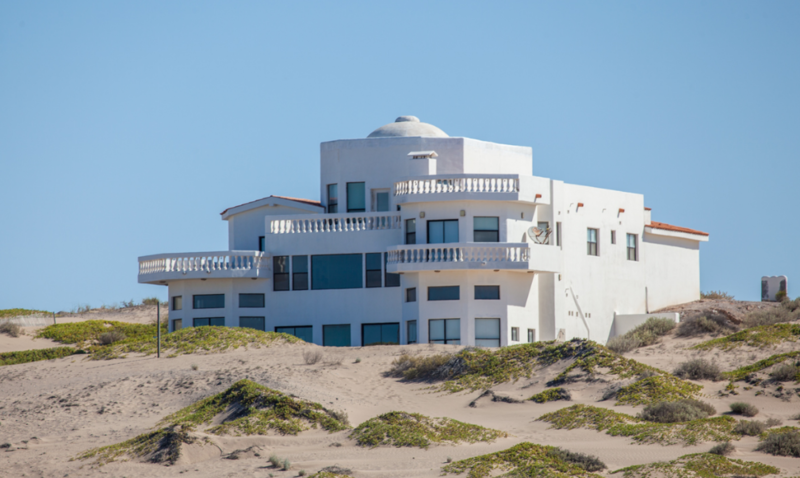 This group formed a Mexican landholding corporation which today holds fee simple title to the property with no liens or encumbrances. Seasonal crops include grapes, asparagus, citrus, and olives. Nearby villages offer groceries and gas. The historic city of Caborca is located only one hour away, and offers a taste of authentic Mexican history and culture. The beauty of Santo Tomas embodies an environment like no other. Set amidst pristine beaches, sweeping sand dunes and lushly vegetated desert, this community lets you escape the crowds and create a world of your own. Enjoy the breathtaking sunsets and starry nights. Explore the open desert and rolling dunes. Experience the soothing sands and calming waters. You are assured a peaceful, safe and secluded setting away from the pressures of everyday life without losing the comforts of modern day living. As an environmentally conscious community, homes are professionally designed to fit into the landscape, maximize views and provide large open spaces. The natural environment of Santo Tomas offers a family-friendly community. There are so many things to do and explore. 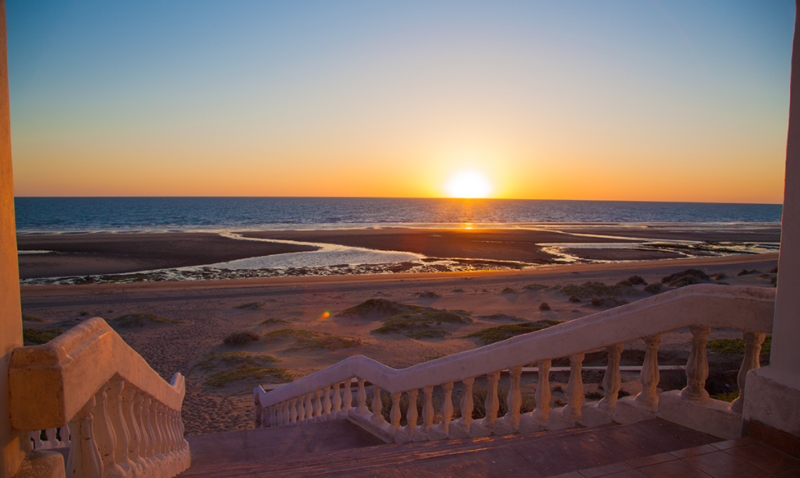 Take a long walk on the beach, swim or paddle board with dolphins, watch the sunset over the ocean from a rooftop terrace and take in the starry night sky. View our Activities at Santo Tomas to see even more options. 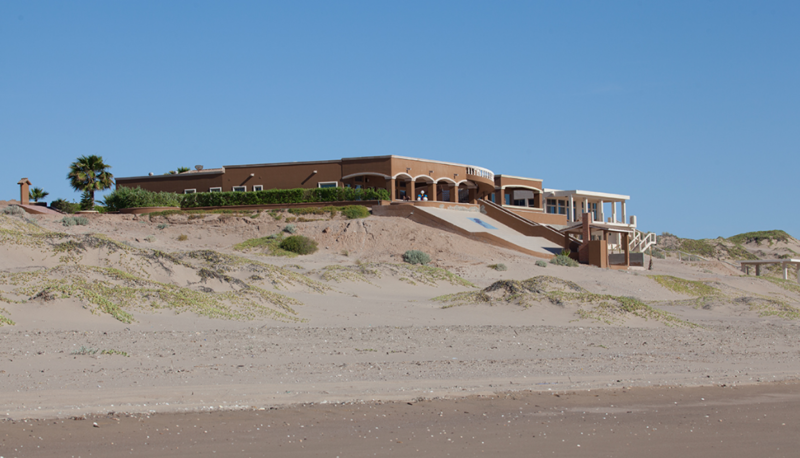 Our breathtaking scenery and pleasant climate make Santo Tomas an ideal location for your special event. Plan your destination wedding, anniversary, retreat, family vacation or corporate event at Santo Tomas. Rental homes and catering are available, please contact us for more details!